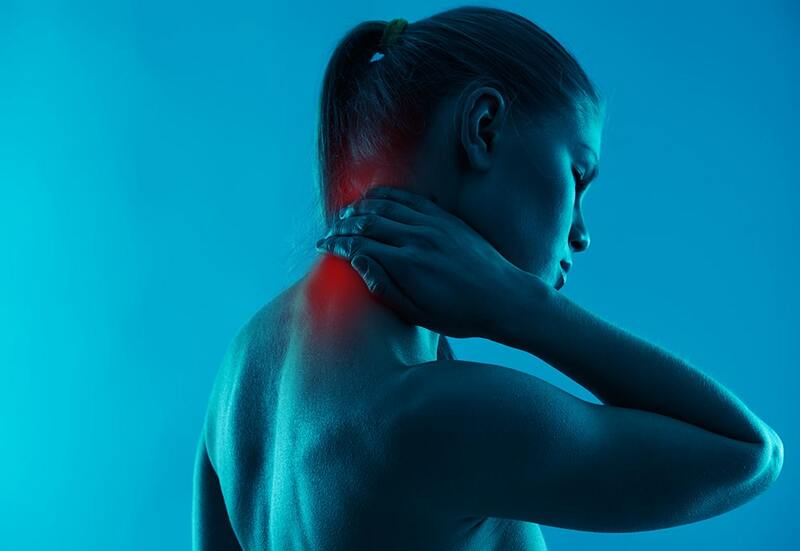 Chronic pain is a constant part of the lives of 50% of the total American population, as well as the number one cause of long-term disability in the United States. As many as 37% of those who are suffering from it believe it’s caused by age while others are convinced it’s caused by repetitive motion or mental illness; however, no matter the cause, many esteemed physicians agree that early intervention can be key to preventing chronic pain. What most people don’t understand about chronic pain is that a significant portion of it is mental. If the human body sustains an injury, pain signals are sent to alert the brain of the problem so the healing process can begin. As healing occurs, the pain naturally subsides. In some cases of persistent or chronic pain, the root cause of the problem is left untreated, which causes the brain to continue to receive pain signals – often intensifying the longer the problem persists. This is typically seen in patients who are symptomatically treated with pain medications designed to mask pain rather than treat the actual condition. As time goes on, the pain signals become stronger until nothing seems to work because your mind is already trapped in the loop – which is another reason why untreated chronic pain is often very difficult to recover from. In other cases in which the source of the pain may have already healed or disappeared, some patients can become overwhelmed by intense fear and emotional stress related to the idea the pain will return, causing anxiety or depression that triggers actual physical pain. Fortunately, in today’s society, more and more healthcare professionals are recognizing these correlations and encouraging patients to seek non-pharmacological means of treatment for their chronic pain. Yoga, for instance, is a highly recommended at-home remedy for chronic pain, as it relies on the gentle manipulation of your bones, muscles, and joints to stretch and strengthen various parts of your body individually. The most beneficial approach, however, is a balanced combination of musculoskeletal manipulation and cognitive behavioral therapies performed by trained specialists. These treatments can successfully improve circulation and musculoskeletal alignment to effectively lessen the pain signals through the central nervous system. The subacute phase of healing, which is generally the second or third month, is the best time to aggressively treat the source of a person’s pain. Though you should always seek treatment for intense or persistent pain as soon as possible, if you wait any longer than that, the physical and mental changes that contribute to chronic pain begin, meaning you’ll likely never be able to fully recover. Bottom line is, early intervention is key to preventing chronic pain. If you are suffering from any type of musculoskeletal discomfort, and you wish to prevent long-term consequences, or if you have been in pain for years and are desperate for a new approach that really works, our reputable Osteopathic Manipulative Medicine doctors at Osteopathic Health Care Associates can easily help you find an effective relief regime that best suits your unique needs and lifestyle. If you or someone you know could benefit from professional Osteopathic Manipulative Therapy performed by a qualified specialist, then make an appointment at Osteopathic Health Care Associates with Dr. Shane Patterson, Dr. Ryan Christensen, or Dr. Mary Goldman by calling 586.221.2791, or complete the contact form in the sidebar to receive a return call from someone on our office staff.